Boffin Media’s writing projects range from editing and producing magazine content to consultancy and website copy. Our director and executive producer, Richard Hollingham, is space correspondent for the BBC Future website. Here’s an example of his recent work. 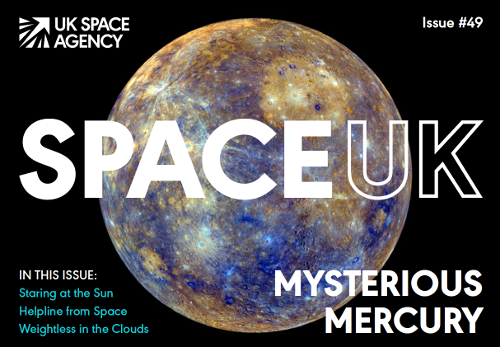 Since 2004, we have been researching, writing and editing Space UK magazine for the UK Space Agency. We have also produced Blue Marble magazine for the National Centre for Earth Observation, regular features for Airbus, Earth-i and booklets and magazines for Rolls Royce, the British Antarctic Survey and Surrey Satellite Technology Limited. 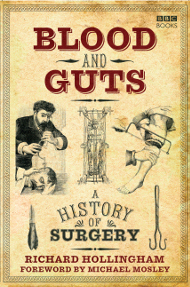 An engaging mixture of historical anecdotes, and up-to-date scientific thinking, Blood and Guts: A History of Surgery, turns scientific complexities into a colourful narrative history of the macabre world of surgery. This is a chronicle of stolen corpses, medical fraud, lobotomised patients…and every now and then courageous medical advances which have saved the lives of millions around the world. 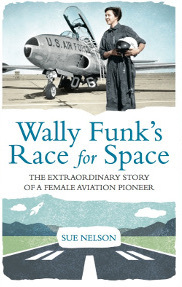 As well as the UK, the book has now been published in Brazil, Russia, Poland and the United States. Read an extract in The Mail on Sunday. 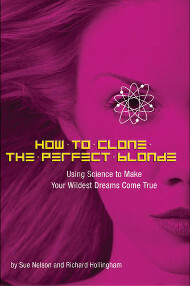 Richard and Sue are the authors of the popular science book How to Clone the Perfect Blonde, longlisted for the Aventis Science Book Prize as one of the top fifteen science books of 2004. It was also book of the month in the US Popular Science Magazine.